If you have kids, glass drinkware is probably an extravagance you just can’t afford. 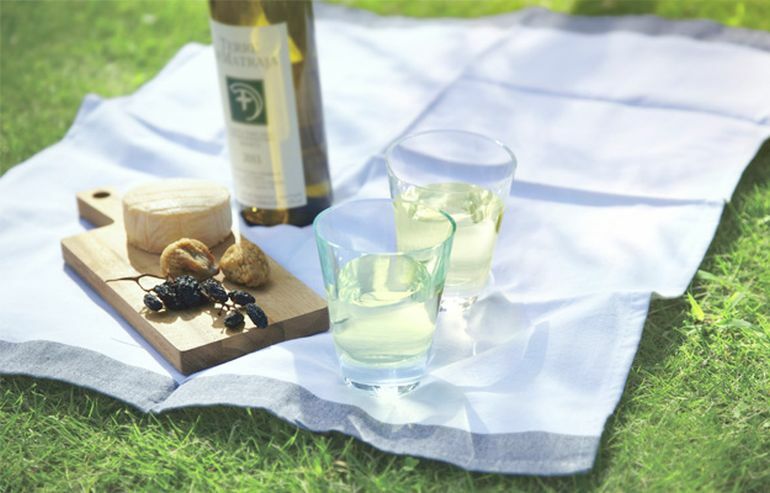 Although unbreakable and more suitable for daily use, plastic tableware are often too hideous to be used in front of guests. The solution, you ask? 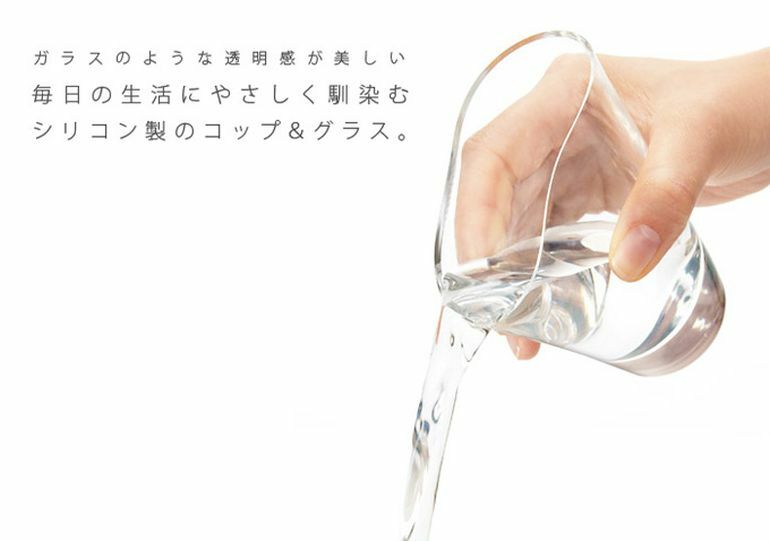 Well, a Japanese company has created crystal clear silicone drinking glasses that beautifully combine the elegance of glassware with the convenience of plastic kitchen accessories. 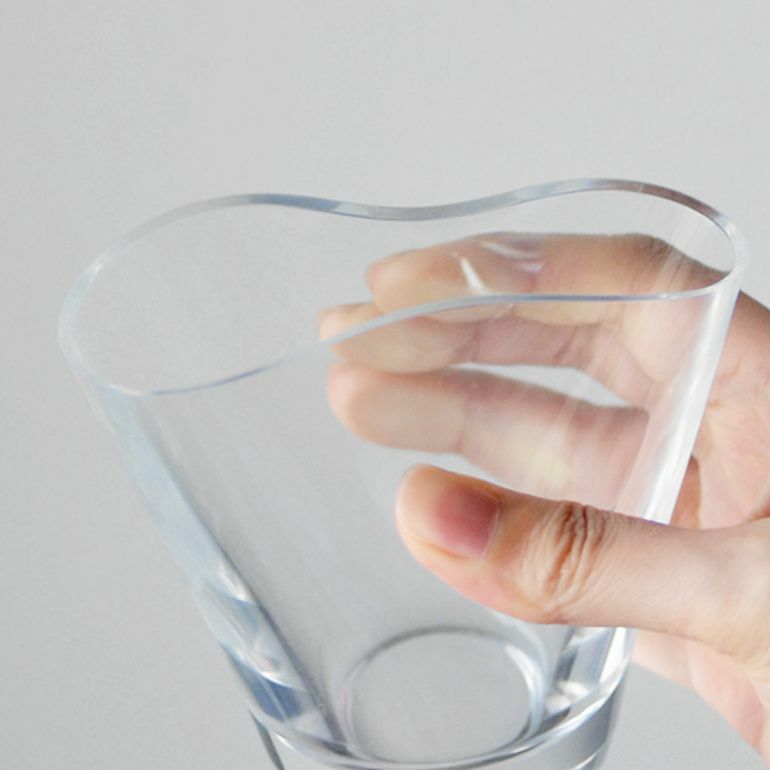 Known as Shupua, these ingeniously-designed transparent glasses are made from soft, flexible silicone. 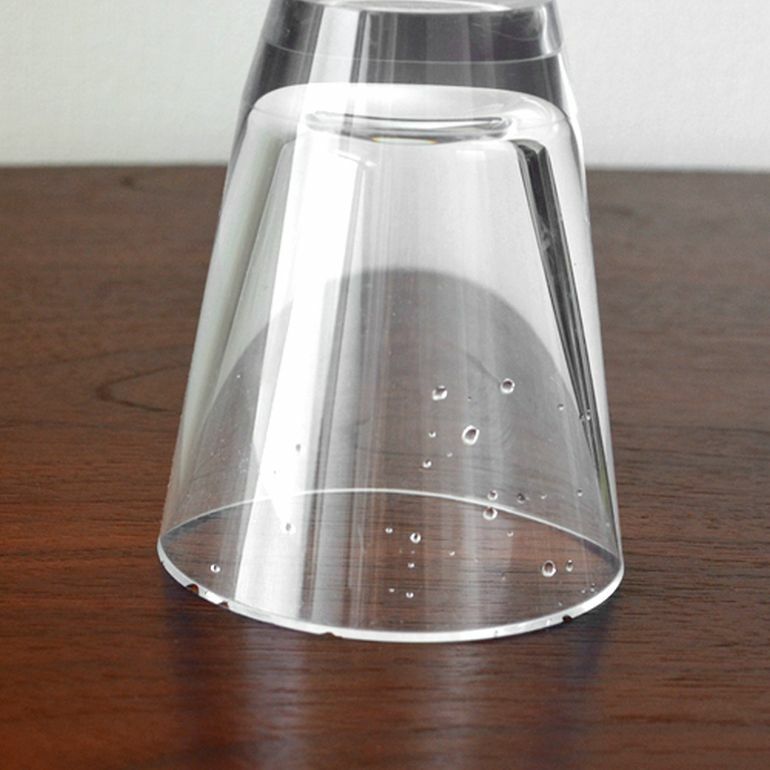 Unlike actual glassware, however, they are completely shatter-proof and, can easily withstand a fall without cracking. 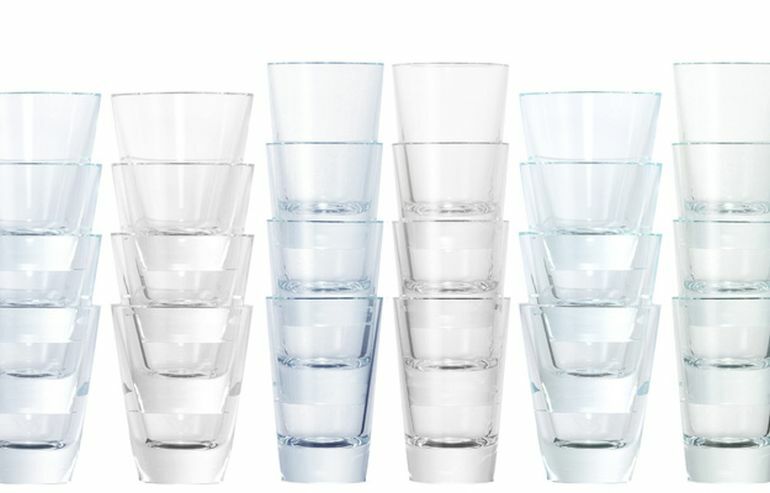 Being a poor conductor of heat, the silicone actually helps insulate cold beverages, thus decreasing the amount of condensation forming on the outer surface of the glass. 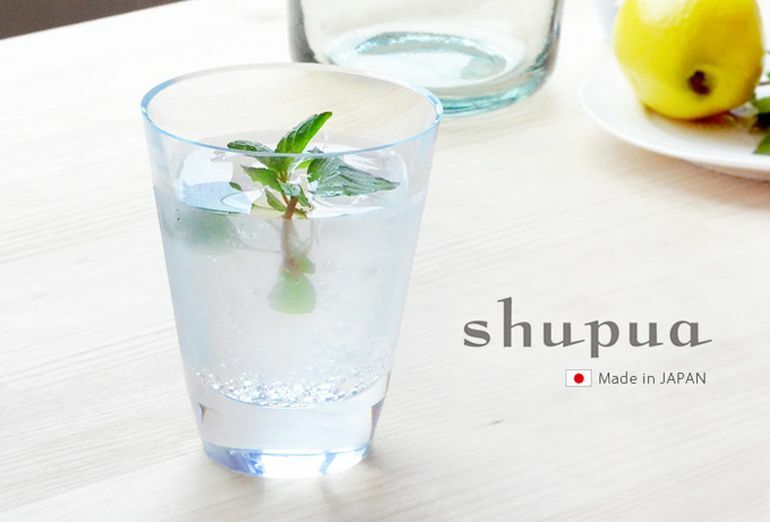 Easy to grasp and clean, the Shupua glassware is incredibly durable and completely kid-friendly. 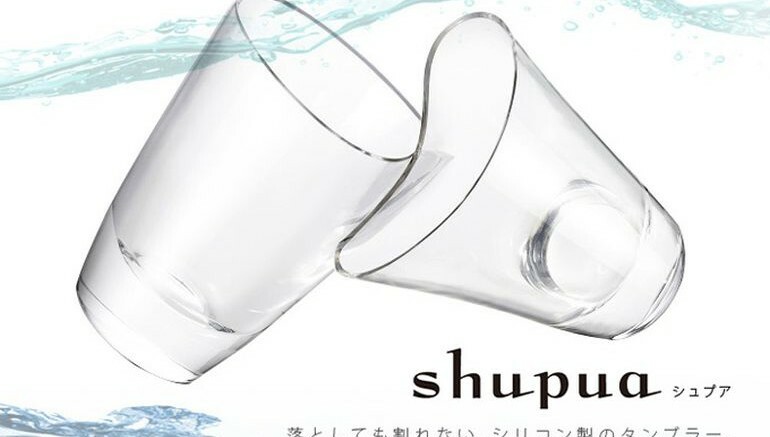 Interested buyers can head over to Amazon Japan, where the glasses are being sold for $15 apiece. To know about the product, head over to the company’s official website.